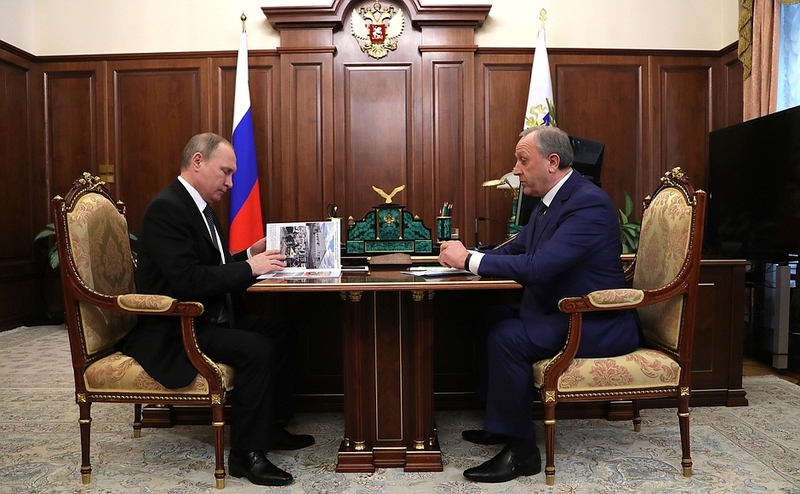 Meeting with Saratov Region Governor Valery Radayev. Putin.BLOG Regions Saratov Meeting with Saratov Region Governor Valery Radayev. 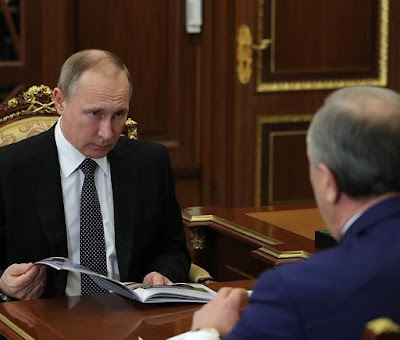 Vladimir Putin with Governor of the Saratov Region Valery Radayev. In addition, the President announced his decision to appoint Mr. Radayev Acting Governor of the region until the election in September 2017. Russian President with Governor of the Saratov Region Valery Radayev. 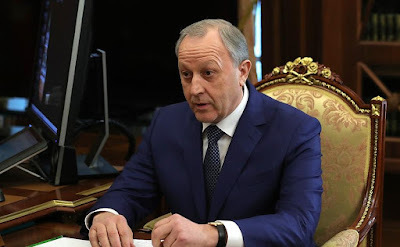 Governor of the Saratov Region Valery Radayev. 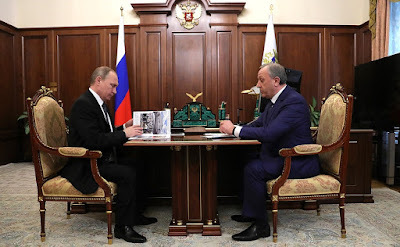 0 Comment to "Meeting with Saratov Region Governor Valery Radayev."